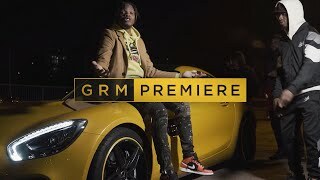 Central Cee has dropped visuals for ‘Sidechick’ with producer – Crumz of Defigo, and it’s getting great feedback. The location of the video creates a holiday vibe, the contrast in lighting from the beach scenery to the laid-back bedroom cuts are immaculate. 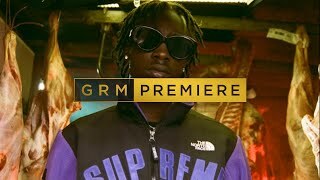 Central Cee needs to carry on creating bangers like this, his visuals are elevating and so his he. You can watch the video above.